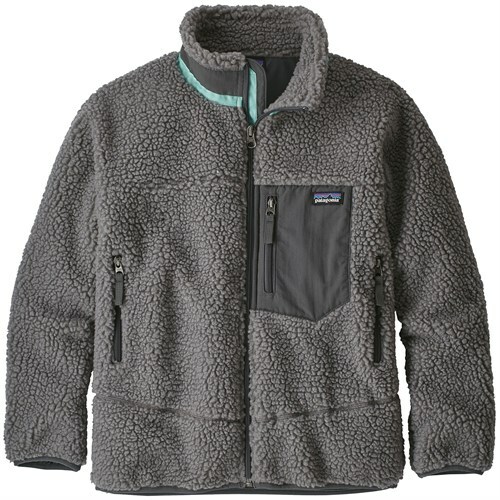 The Columbia Girls' Fuller Ridge 2. 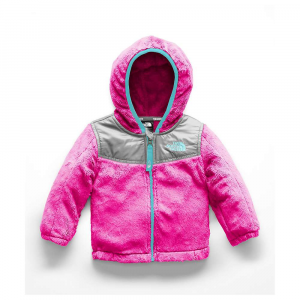 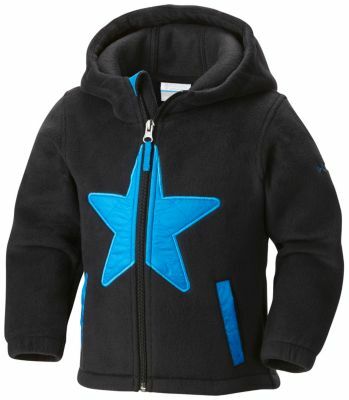 0 Fleece Jacket wraps your little explorer in warmth when the months start to cool. 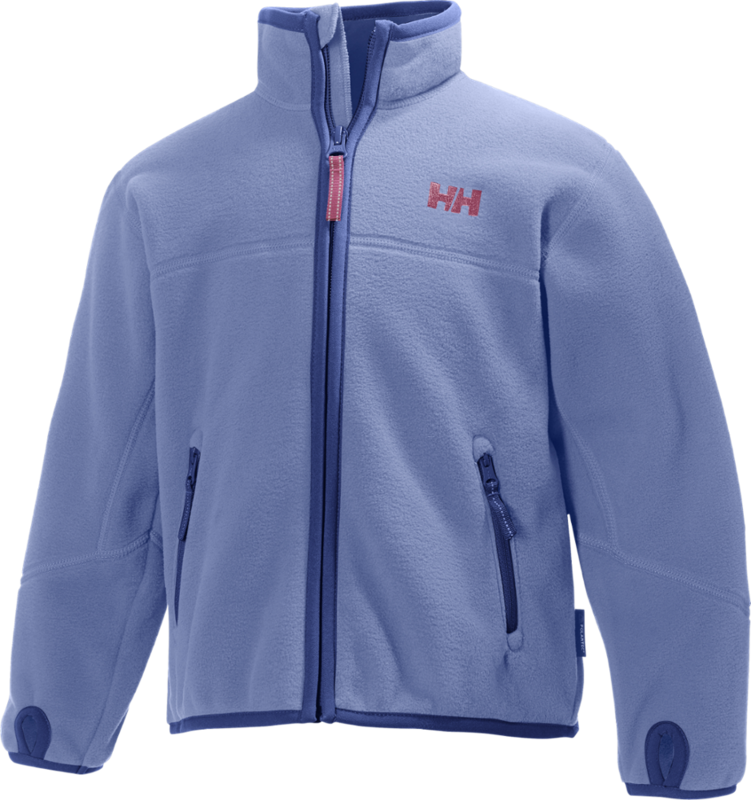 This midweight fleece uses supple, high-quality Polartec Microfleece for angel-soft warmth and comfort, while the two zippered pockets stow her snacks and maps through her next adventure. 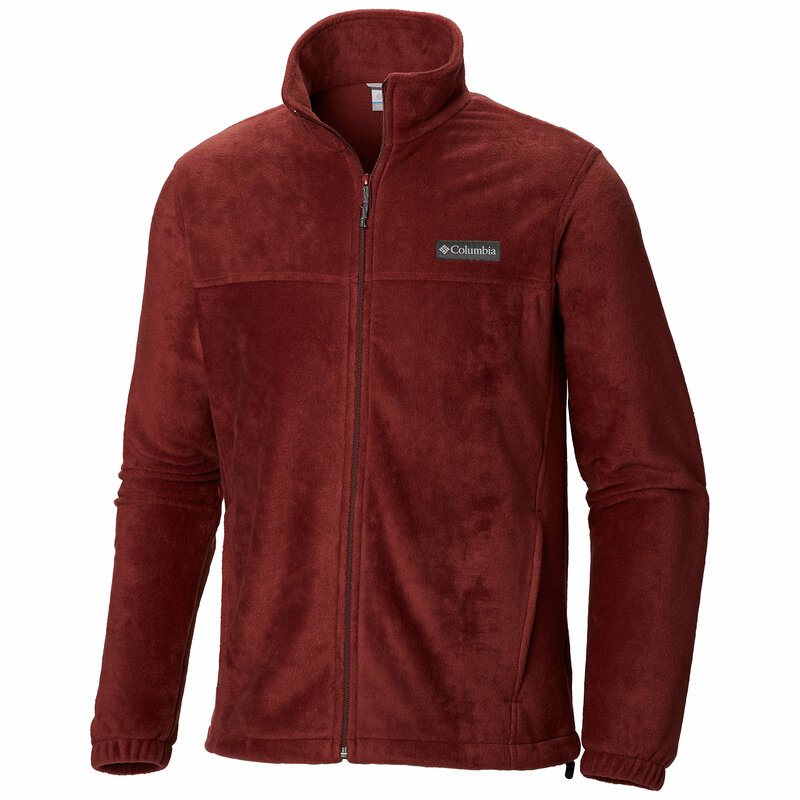 The classic Columbia Fuller Ridge 2.0 fleece jacket is constructed of Polartec(R) microfleece and reinforced in key areas for warmth and comfort all season long. 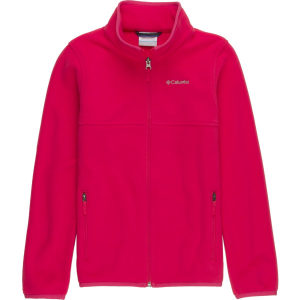 The Columbia Fuller Ridge 2.0 Full Zip is not available from the stores we monitor. 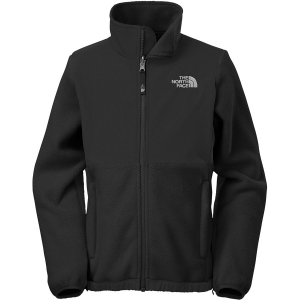 It was last seen October 17, 2018	at Backcountry.com.